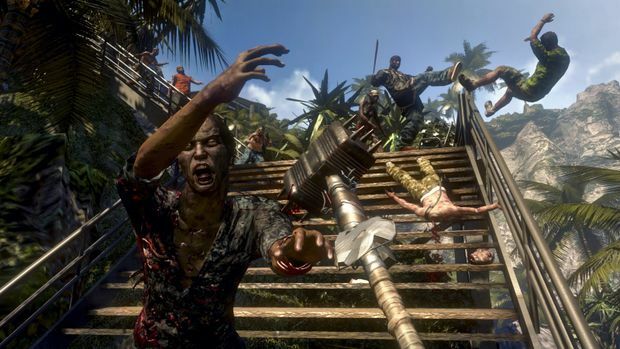 Deep Silver’s upcoming zombie RPG Dead Island has been gathering quite a lot of attention for a brand new IP, largely due to the fantastic backwards teaser trailer released in February. Naturally, I was intrigued as to how the game would play, and if it would feature as strong a focus on the characters and drama as the trailer implies. 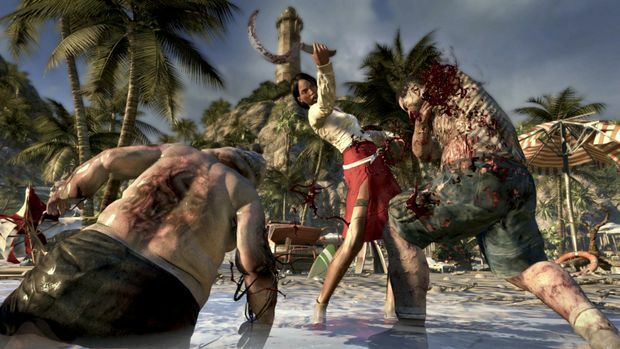 Zombie games have been done to (un)death, and individually, most of the features of Dead Island have been done somewhere else before. 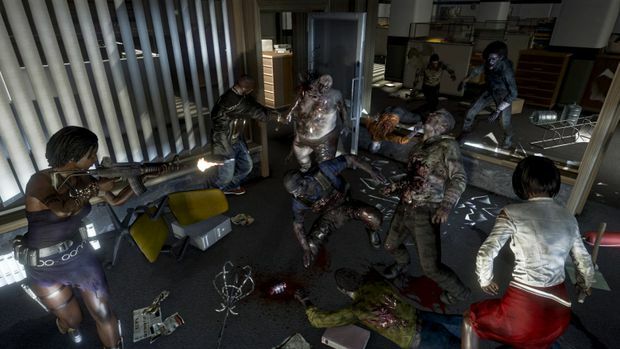 Being a first-person perspective, it controls like Left 4 Dead. 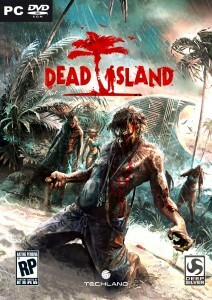 With a focus on melee combat, it plays like Dead Rising. And with open world exploration and character interaction, it even feels a little like Fallout 3. But combining all these elements together into an RPG is what gives it its own personality. The most obvious deviance from the zombie genre is the location. A bright, warm, sunny, tropical paradise may seem an odd choice for a survival horror game, but it works really well, both mechanically and narratively. As one of the characters aptly puts it, it’s a fairly heavenly place for hell to break loose. The fictional island of Banoi is naturally isolated, meaning players probably won’t be dealing with the standard military quarantine storyline. The infection has spread throughout the island, but can’t really go anywhere now. This is all speculation, but it seems like the military has no real reason to go and save people: the island effectively quarantines the infected by itself. So with presumably no rescue coming, and being separated from safety by much more than the usual military-imposed quarantine zone, survival seems hopeless. That isolation also serves the gameplay mechanics well. Guns are few in number and ammunition, so the player must rely on whatever will pass as melee weapons. After all, why would a tropical resort, with no prior history of visitor zombification, need firearms? This melee focus brings combat in nice and close, maintaining a constant tension and urgency – especially when a horde is closing in. Survival feels like a real challenge, which is often lost in games that allow you to stand back and mow through thousands with a machine gun. Co-op play has also been announced, and judging from our single player session, my assumption is it will play like a less structured, open world Left 4 Dead. A promising prospect. In the hour-long preview session we got to play, the game was mostly linear, but this apparently only applies to the first few missions. In that time, the central mechanics and characters are introduced, so tight reigns are held on the player. The freedom to explore the open world begins once the player reaches a Hub location. Regardless of which character is selected, at the beginning players find themselves waking up in a hotel room with a sense that something is terribly wrong. Stepping out into the abandoned corridor, fears are confirmed as you make your way outside, past bodies and blood, guided by a voice on the radio. After being attacked by a group of people the voice describes as “infected”, you wake up in a lifeguard shack with other survivors, and are soon tasked with finding more permanent shelter. The developers are highlighting the importance of character development and narrative, but from my limited time with the title, I’m unsure of the extent of this. As far as I could tell, it amounts mostly to some fairly archetypal player characters, who “develop” during the game in terms of their abilities. This is fine for an RPG, but in a narrative sense, the characters don’t seem to matter. Also unclear is how big an impact the player will have on the narrative. RPGs generally provide alternate methods of completing quests, or give the player key choices that affect how the story pans out. Nothing has been said about this, which leads me to think each quest will be based on a simple success/failure dichotomy. It’s too early to tell how it will work, but there is definitely room for some interesting narrative devices, if they choose that direction. Perhaps the worst thing about the characters is the appalling Australian accents. Badly impersonated Australian characters are the bane of every true blue Aussie’s existence, and Dead Island, being set somewhere near Papa New Guinea, has them in spades. Seriously, just hire Australian actors. The code we tried wasn’t the final version, so a few bugs still presented themselves. Some zombies would slide around on their bellies, or “teleport” slightly, and the lip-syncing during dialogue was way off. Thankfully it’s nothing that couldn’t be fixed before the release date, and nothing game-breaking if it got through anyway. Although the guy playing next to me swears he was on the island from Lost: after walking down a little jetty, he turned around to find that the island had completely vanished behind him. I’m still not completely sold on the hype surrounding the game, but it definitely looks like an interesting take on the tired zombie genre. The melee focus and unique setting will help it define itself as something different. It may not be as groundbreaking as they want you to think, but it still looks to be very enjoyable nonetheless. Check it out when it lands in September. Gaming since the days of Lemmings and Wolfenstein, and writing since Scamper the mouse in Grade Three. 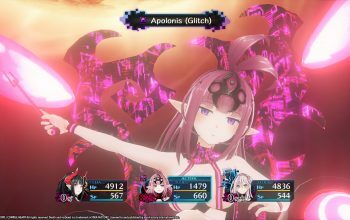 Crisis on the PSN Store: Dinos Released!